Garrison has wanted Odessa for as long as he can remember—so he waits for her. He waited for her to turn eighteen, and waited for her accept the type of dominance of his lion. She won’t easily give in to become his mate, but he’s not going to stop until he claims her for his own. Odessa wants Garrison but he scares her. He’s strong, dangerous, the pride’s enforcer. She’s witnessed him with blood on his hands, and part of her likes it. 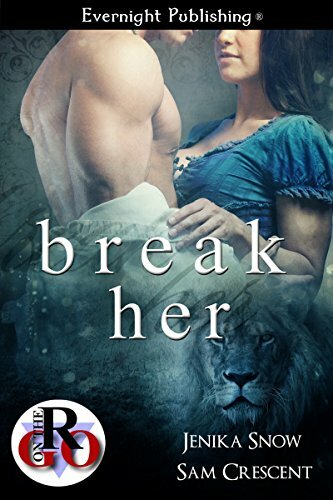 To claim his mate he must break down the walls she’s wrapped around her heart. Garrison will break her, and show her that he might be a monster, but when it comes to her, he’ll treat her right.